Come and learn a variety of machine patchwork and quilting techniques. 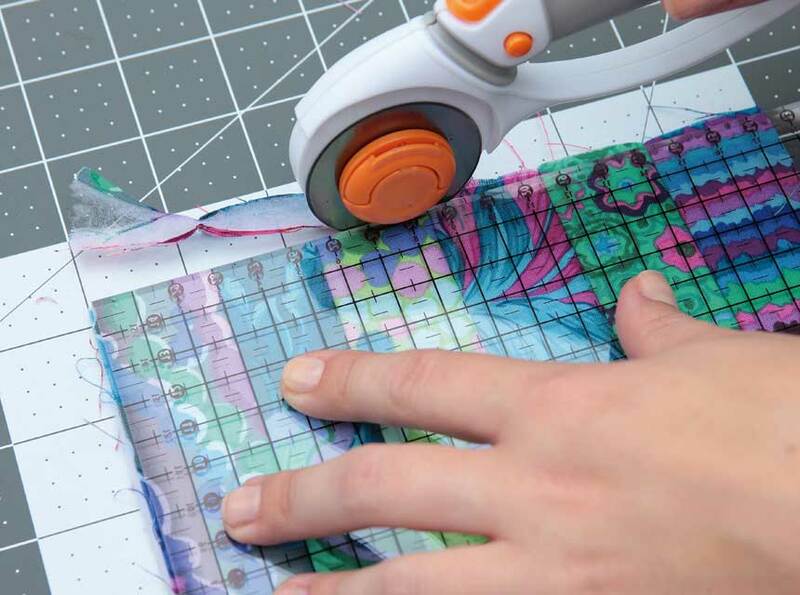 Maria teaches a range of projects for beginners and the more experienced quilters. Each month you will learn a different project for you to complete at home.